Orlando, Fla. (March 22, 2019) – As companies determine they must have an Orlando location to succeed in the modeling, simulation, and training industry, they are often turning to Orlando’s Technology Associates and Products (TAP) to help them launch in this market. This month, the company signed Tennessee-based ARCS Aviation as a client to help the company, which provides advanced training products and services for pilots, mechanics, ground support crews, cabin crews and flight dispatchers, expand into the Orlando market. ARCS is expanding into Orlando to access government markets more efficiently and hire staff in Orlando to support contracts as they are won. Their expansion plans include immediately hiring two local technology professionals and establishing an Orlando office as growth dictates. TAP will be representing ARCS as it becomes a part of the community in Orlando, providing sales, marketing, and business development services. 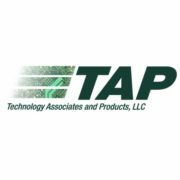 It is the seventh advanced modeling, simulation, and training company TAP has brought into the Orlando market in the last three years. 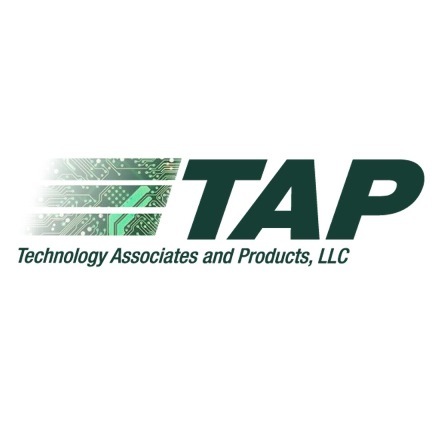 TAP provides on-demand sales, business development, capture, proposal, and operational support in Central Florida to technology companies globally. TAP fills whatever sales and business development gaps our clients have, for as long (or short) as needed. By outsourcing sales functions to TAP, companies stay focused on developing technology and growing the thriving tech community in Orlando. About Technology Associates and Products: Technology Associates and Products, LLC (“TAP”), provides on-demand sales, business development, capture, and proposal support in the Orlando Area to technology companies, through consultancy and agency. It is the culmination of twenty years of customer-focused, consultative sales and sales enablement of Information Technology products and related services by founder Dan Ketchen.